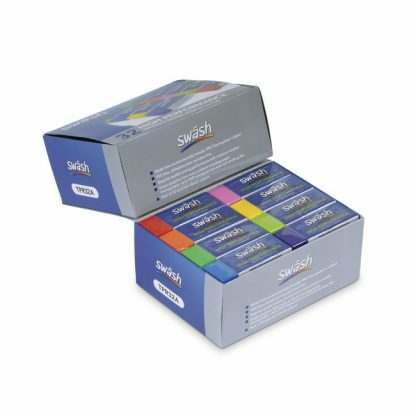 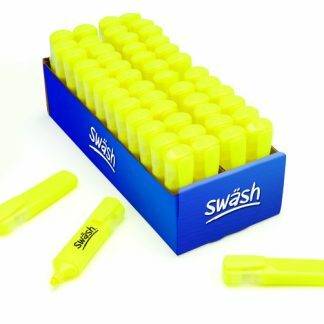 This classbox of Swäsh coloured plastic erasers contains 32 individually cellophane wrapped large erasers in 8 vibrant colours. 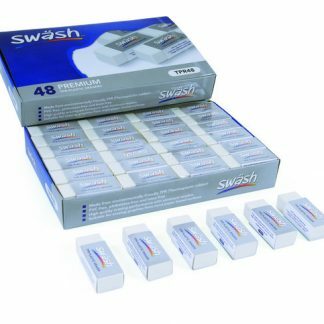 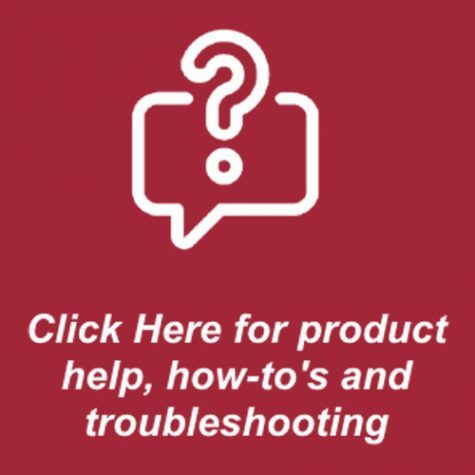 Each eraser gives a high-quality performance that leaves minimal residue and can erase from many surfaces such as paper, card, tracing paper, OHP transparencies and more! Each eraser is PVC free, phthalates-free and latex-free, as well as ideal for use in the classroom.